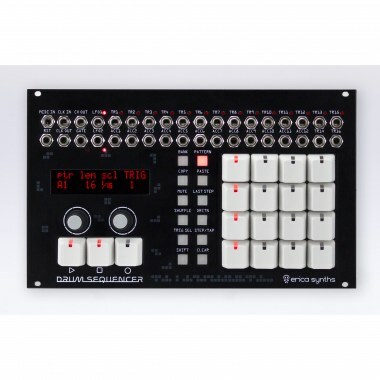 The Drum Sequencer is easy to use, classical X0X style live performance oriented sequencer module that provides the ultimate control over your system.Erica Synths Drum Sequencer might be the last modular sequencer for drums and basslines you will ever have to buy! 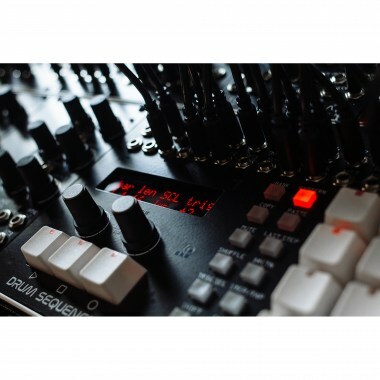 Eurorack модули Erica Synths Drum Sequencer Вы можете купить по выгодной цене в наших музыкальных магазинах в Москве и Санкт-Петербурге, интернет-магазин, доставка по России. Firmware upgrade via MIDI SysEx? ?